Clever Bulletin: Leann Rimes Sues Dentist You Screwed Up My Teeth! 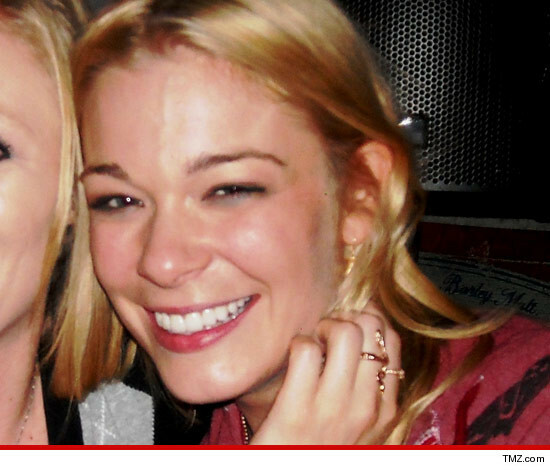 Leann Rimes Sues Dentist You Screwed Up My Teeth! LeAnn Rimes is suing her dentist, claiming he botched up her mouth so bad ... it's messing up her career. In her malpractice lawsuit, LeAnn is seeking unspecified damages for physical, emotional and psychiatric injuries. She also wants money for loss of past and future earnings.